NASHVILLE, Tenn. (MARSHALL) -- Governor Bill Haslam recently signed into law Tennessee Reconnect, a program allowing adult students to attend community college tuition free. The precursor to Reconnect was Tennessee Promise, which affords the same opportunity to recent high school graduates. For students, however, there is a catch. In order to be eligible for Tennessee Promise, students must first log eight hours of community service. For high school graduates attending college this fall, the due date for those hours is July 1. 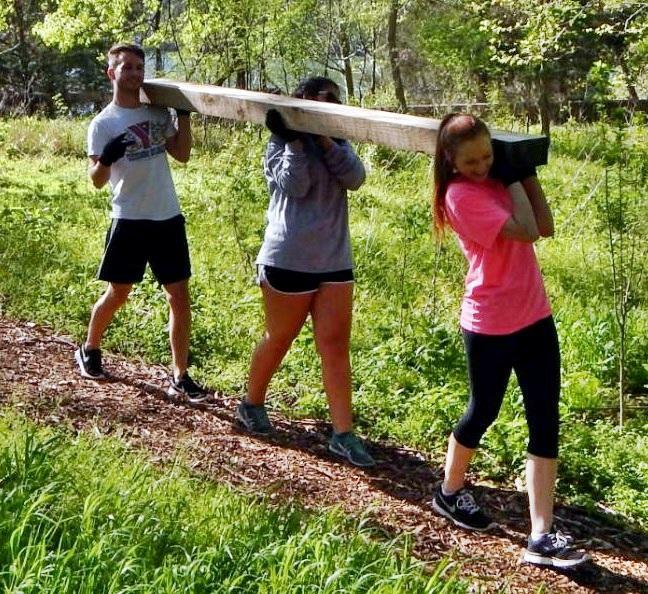 The State of Tennessee is offering students an opportunity to fulfill those volunteer hours, while also lending a helping hand at their local state parks. All 56 of Tennessee’s state parks will host volunteer events on June 24. Activities range from removing invasive species of plants to chopping wood to trail maintenance. Volunteer and Community Service Coordinator Nancy Scheline is a spokesperson for Tennessee State Parks. “I love the fact that some of the students might be coming out to one of our sites for the first time and it gives them exposure to state parks,” Scheline said. Scheline says she thinks students come away from the event with the satisfaction of a job well done. “The part that I find rewarding is when people come out and work on a project and they get to see the impact that they have made at a particular site,” she said. Last year nearly 600 students showed up to their June Tennessee Promise volunteer day. Two weeks ahead of this year’s event, 400 are already registered. You can learn more about Promise Saturday by visiting the Tennessee State Parks website.